Ah, week three and I’m well on my way in reading and writing (the watching, not so much this week). How can you tell I’m working on a new project? The posts on my blog go way down. It’s like I have only one writing mode, and right now, that mode is fiction. But I’m committed to updating at least once a week and to the Fifty/Fifty challenge. I should probably state for the record that I read this for writing research purposes only (although I have actually been anemic, but never mind that). See the part above where I’m working on a project. This ties into that. But even if it didn’t? It’s a really interesting and well written book. You don’t need more than high school level biology to understand it. Even if you don’t remember your high school biology, the author has included handy appendices on cell biology, the metric system, and so on. The spleen, however, is not amused. This is just one of many examples. So, if you need to understand anemia, this is a great place to start. 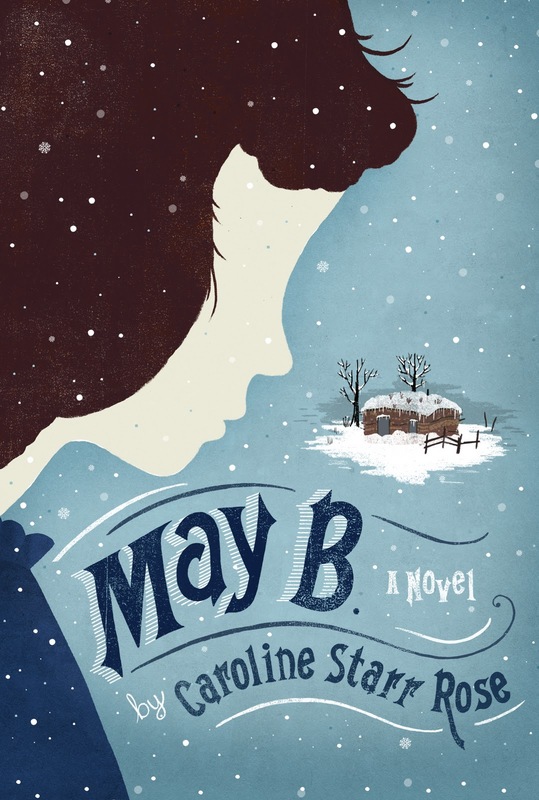 May B. is a middle grade novel in verse about a girl trapped by herself in a tiny sod house during the winter. Kyra and I read this together, each of us taking turns reading a verse at a time. We loved it. Of course, Kyra is already a fan of history and “old fashion girls” as she says. 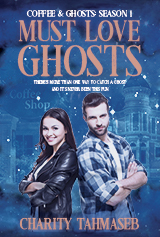 The writing is evocative and we could “see” the story play out before our eyes. If you’re a fan of the Little House books (and old fashion girls in general), I highly recommend this one. This is the main reason I didn’t watch a movie this week for the challenge (although I’m seriously thinking of changing that next week). I got my box of books for the Rita contest. I will pretty much be a reading fool for the next several weeks. And that’s all I can say about that. With Rita coming along, movies might be hard to fit into the schedule. Still. If Hugo is still around, there’s a movie your whole family might enjoy; and Tinker Tailor (with Gary Oldman) … not sure how you could possibly justify missing that one. Not sure if it is quite as good as Gorky Park, but even so, pretty darn remarkable. Oh, I want to see both of those. Thanks for the reminder. I must check to see if Hugo is at the cheap theater.